You will enjoy living in the best area of northeast Wichita. Northpark Residences is conveniently located near the newest upscale shopping, banking, restaurants, entertainment and churches. Also, it is just a short drive to most major employers. 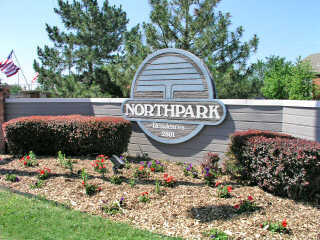 Northpark Residences is designed with you in mind to provide a comfortable and enjoyable apartment home for you!